When an Aussie scoundrel meets an American hero a Hollywood legend is born. 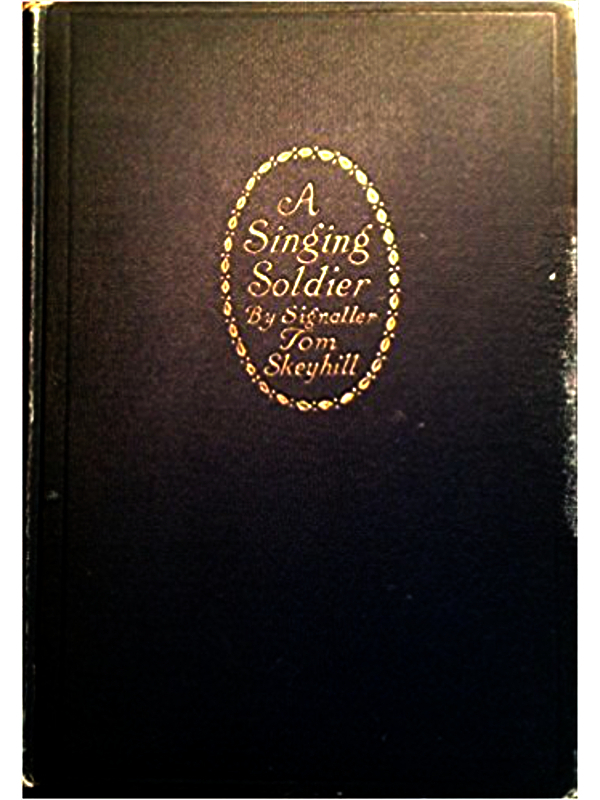 ... Read more. 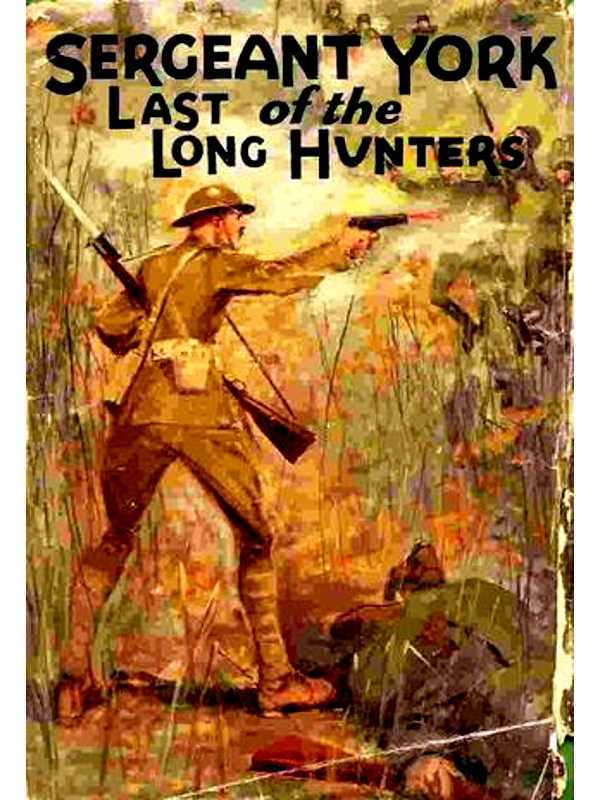 Old browser, bud. 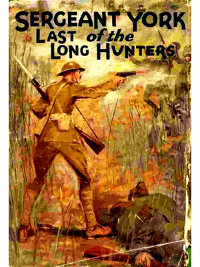 Get a new one! 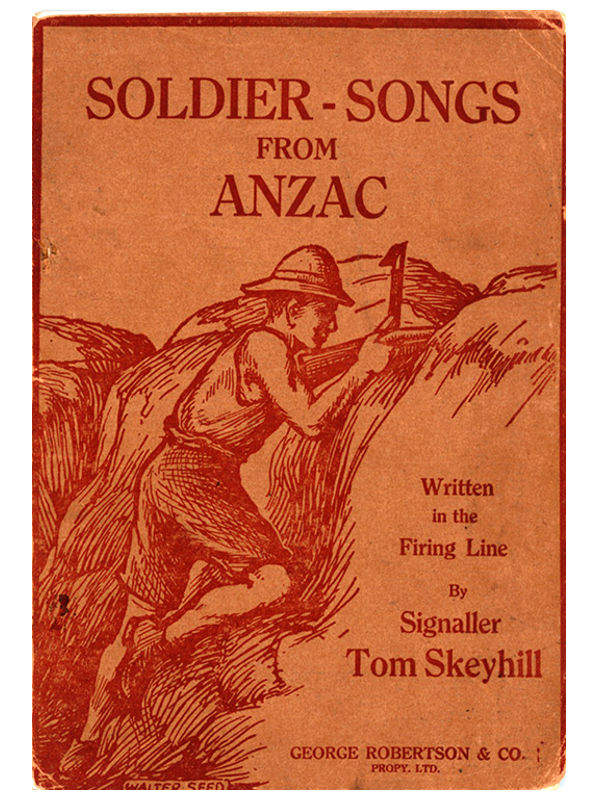 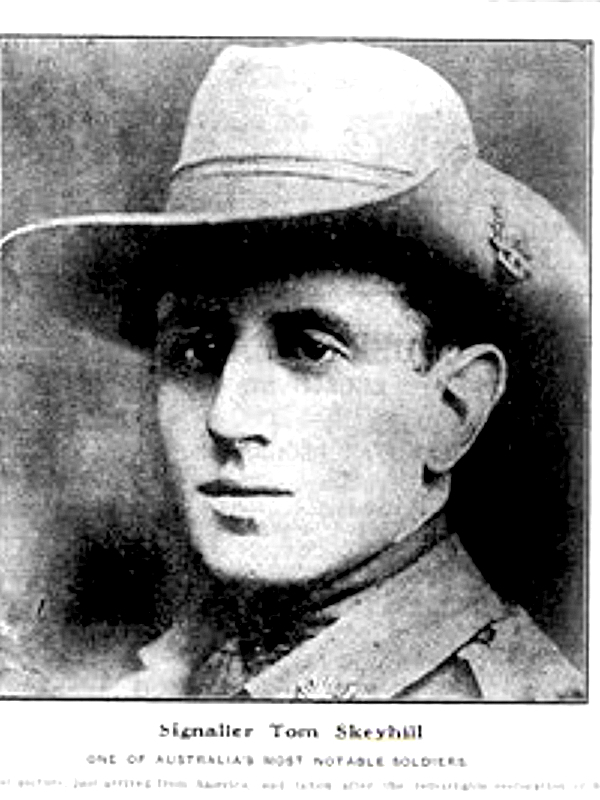 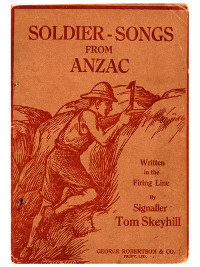 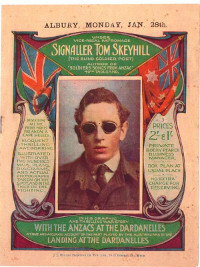 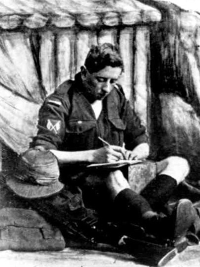 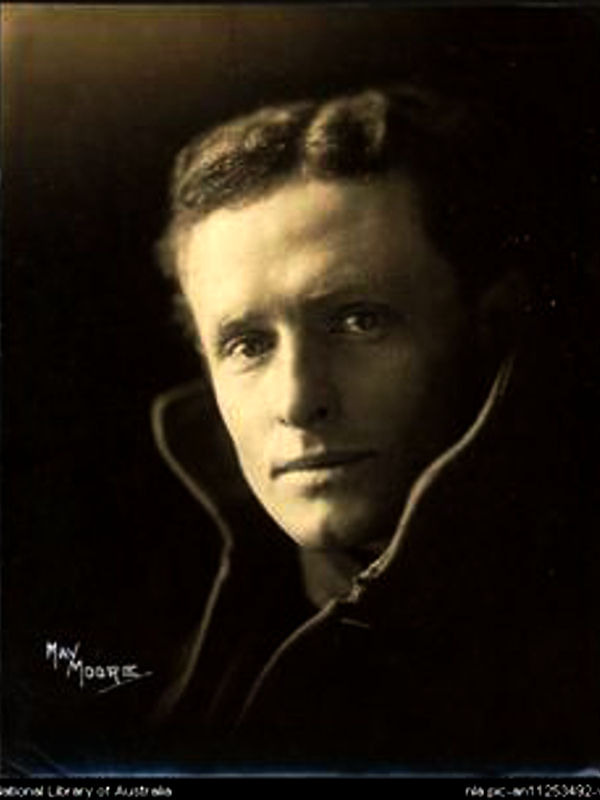 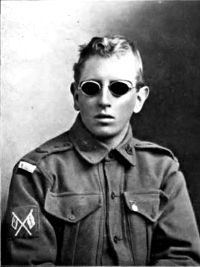 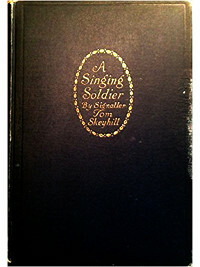 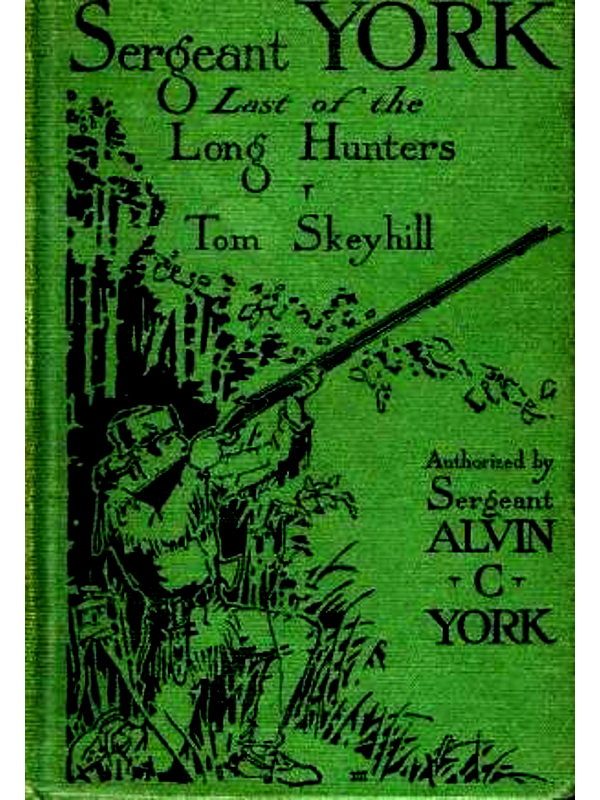 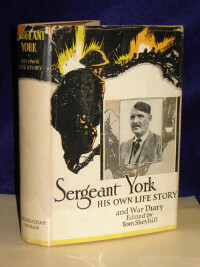 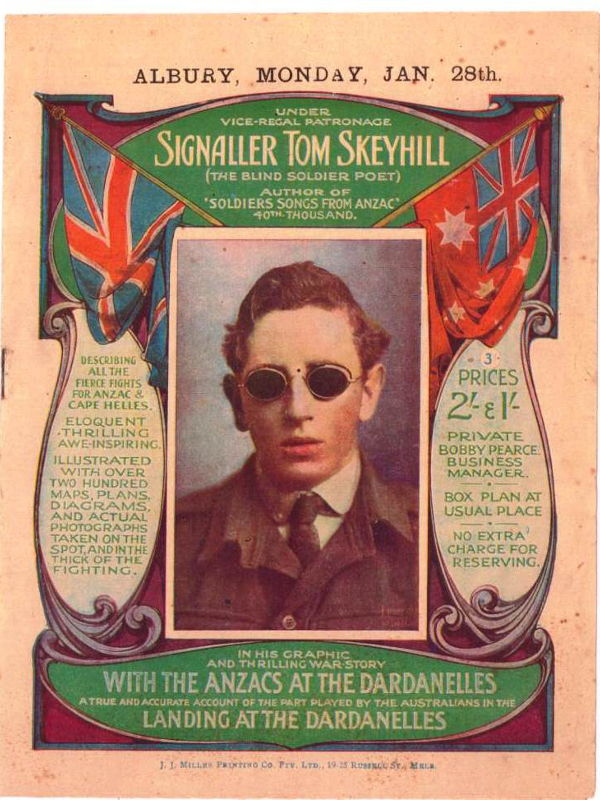 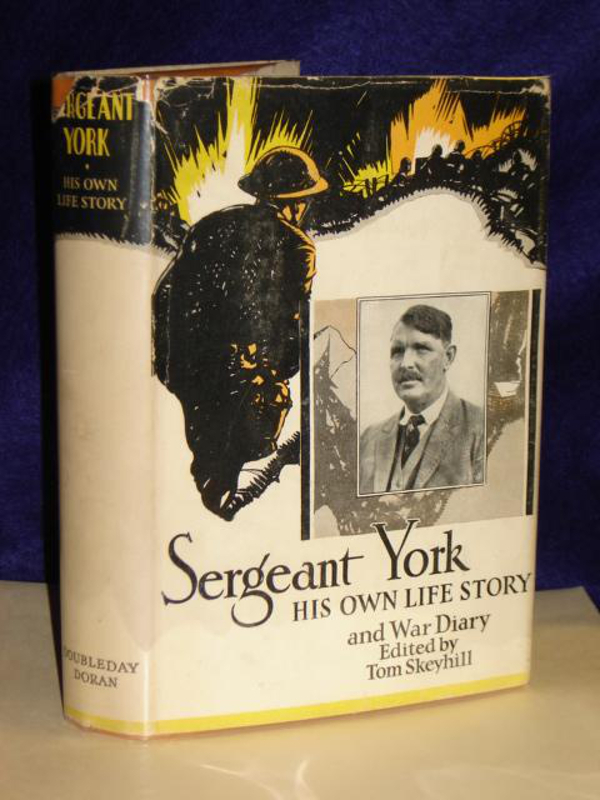 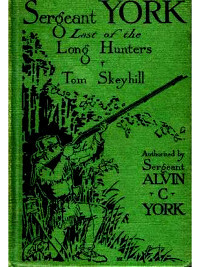 Tom Skeyhill lasted a week in the trenches but dined out on his war yarns for years. 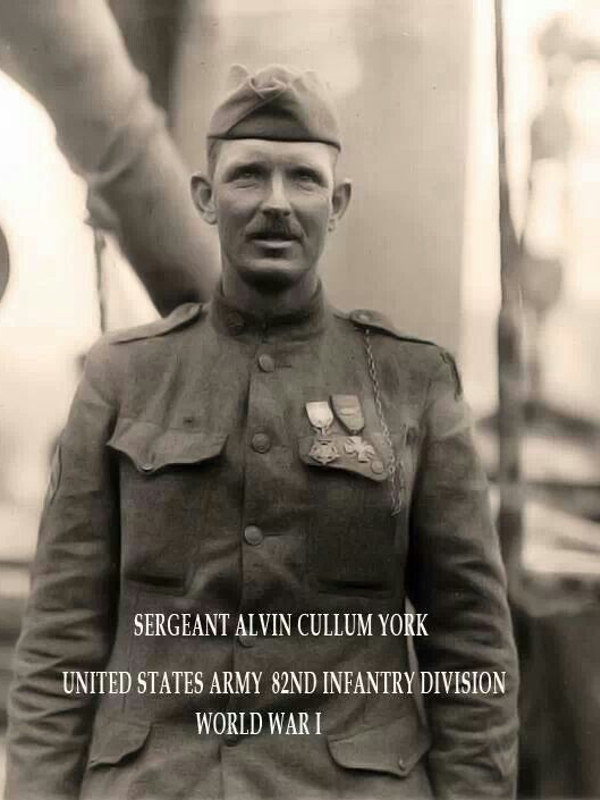 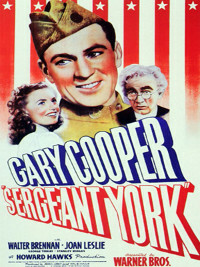 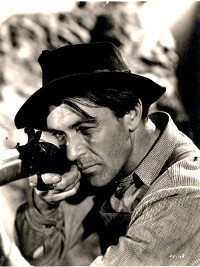 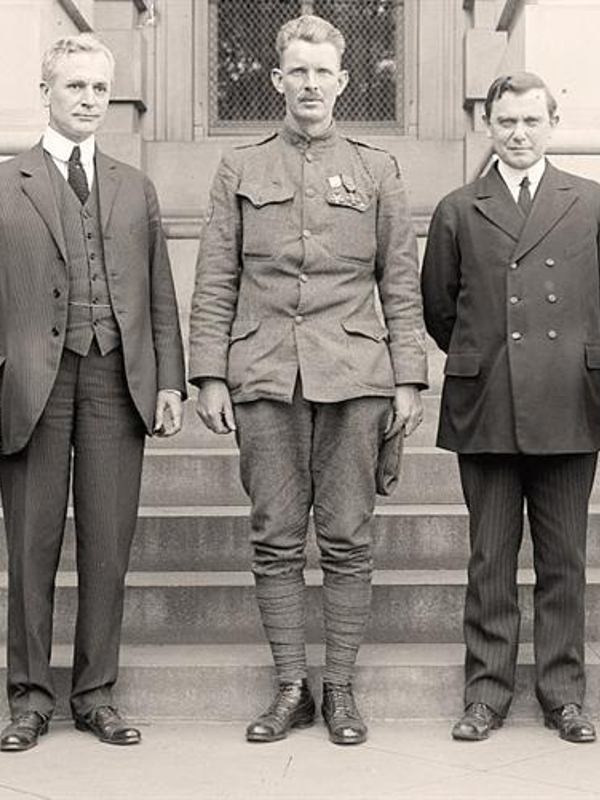 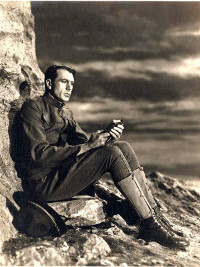 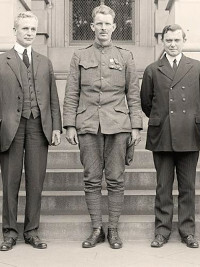 When he met American hero Sergeant York, the soundrel's myth-making and the hero's journey became an award winning film. 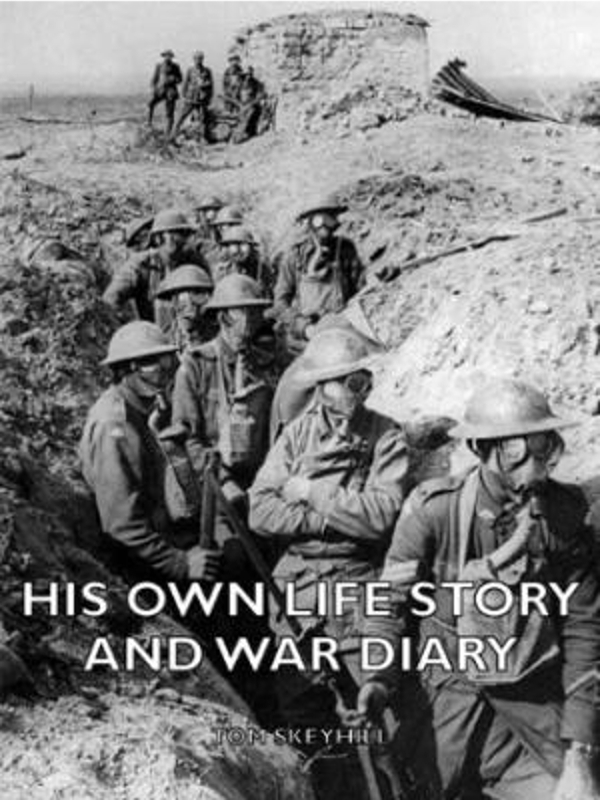 JBailey's new film script tells the backstory.